Timothy Roy Boshart was a 33 year old from Laurel, MS. He loved sports and lifting weights. On September 3, 2017, a friend picked Tim up from church. They went to one house, where Tim then got a ride to another friend's home. No one seems to know what happened to Tim after that. He was never seen again. 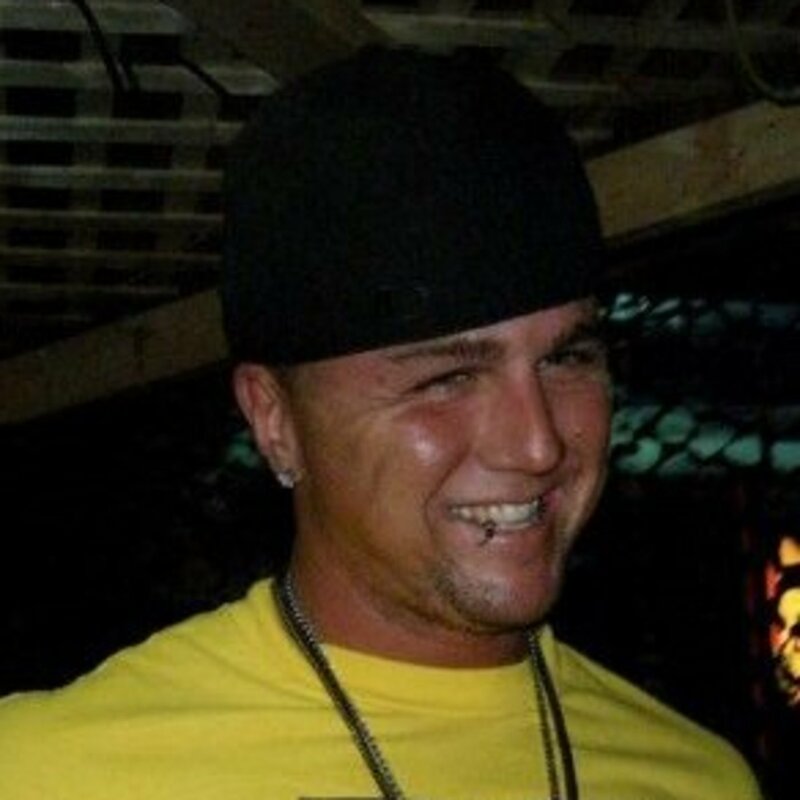 Facebook: https://www.facebook.com/LookingforTimBoshart/ If anyone has any information regarding the disappearance of Tim Boshart, please contact the Tip Hotline at (833) 267-4278. Unfound supports accounts on Podomatic, iTunes, Stitcher, YouTube, Instagram, Twitter, and Facebook. --Contribute to Unfound at Patreon.com/unfoundpodcast. And at Paypal: unfoundpodcast@gmail.com --that is also the email address. --The Websites: unfoundpodcast.com. --triblive.com/news/unfound --Merchandise: --The books at Amazon.com in both ebook and print form. --don't forget the reviews. --shirts at myshopify.com/unfound-podcast. --cards at makeplayingcards.com/sell/unfoundpodcast --And please mention Unfound at all true crime websites and forums. Thank you.